Not Feeling EASE and Excitement About Creating More Money and WEALTH in Your Life? This program is currently closed but you can sign up below to be notified when it reopens. 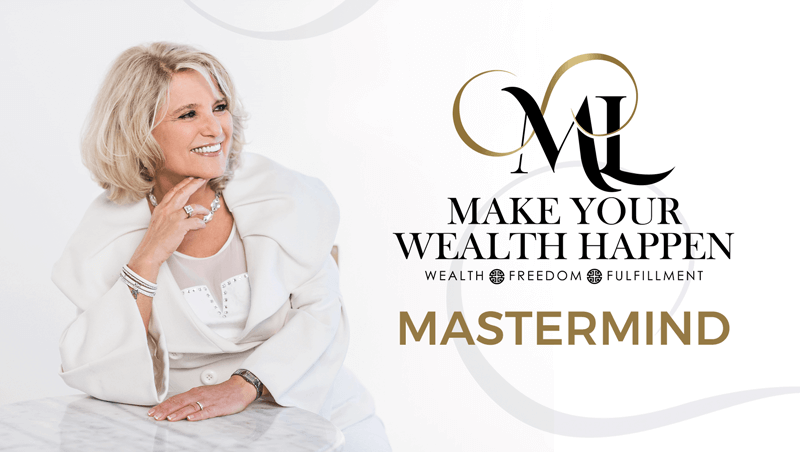 is a 12-month high-end Mastermind to help women who want to apply the knowledge they received at the Lasting Wealth Academy make money work for them. from the Lasting Wealth Academy.